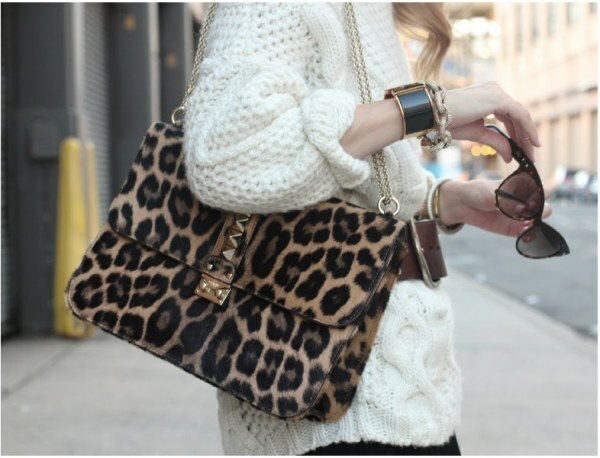 Leopard is the epitome of chic, and one of the few prints that never goes out of style. So it’s no surprise it pops up in some form or another on just about every stylish woman out there. 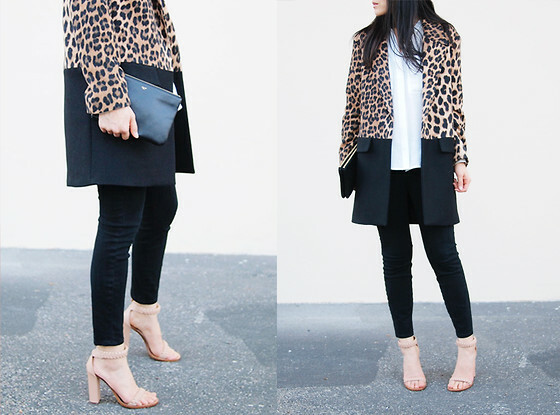 What always amazes me is how women with such diverse personal styles all have at least one leopard piece they consider a wardrobe staple.